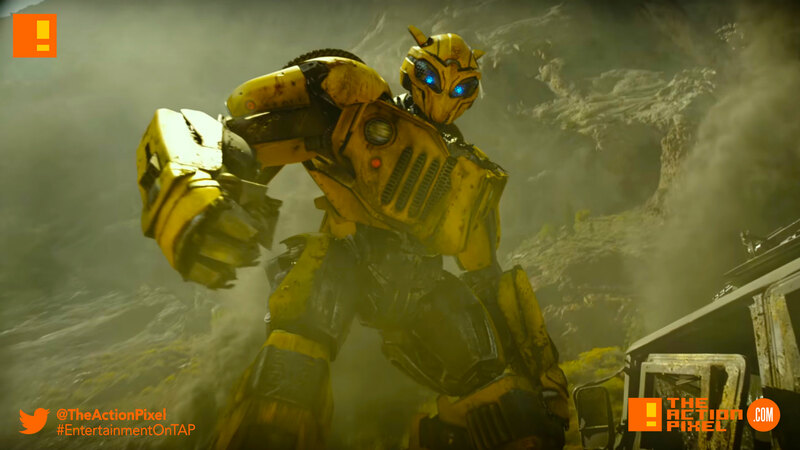 We’ve barely gotten over the thing that was Transformers: The Last Knight when Paramount has unleashed the first trailer for their spin-off Transformers film – Bumblebee. And surprisingly this feature seems to have a lot of heart. Well, it could just be the trailer. We have been fooled before. But see for yourselves.